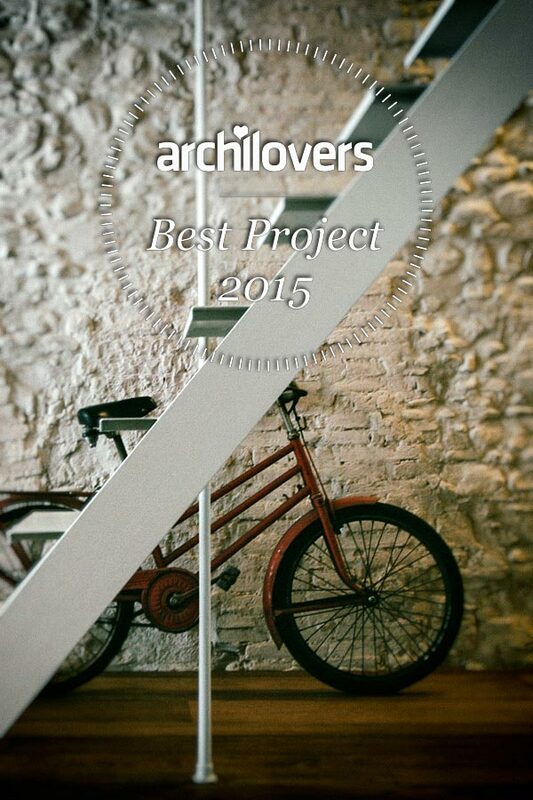 SUPERFUTUREDESIGN* Loft Colonna has been selected as one of the Best Projects on Archilovers 2015. 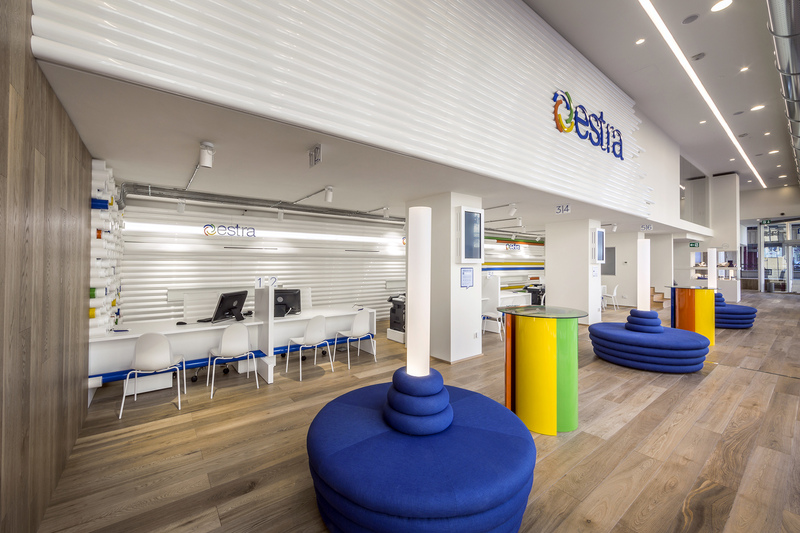 It was voted as one of the most ‘loved’ out of the 50,000 projects published in 2015 on Archilovers. 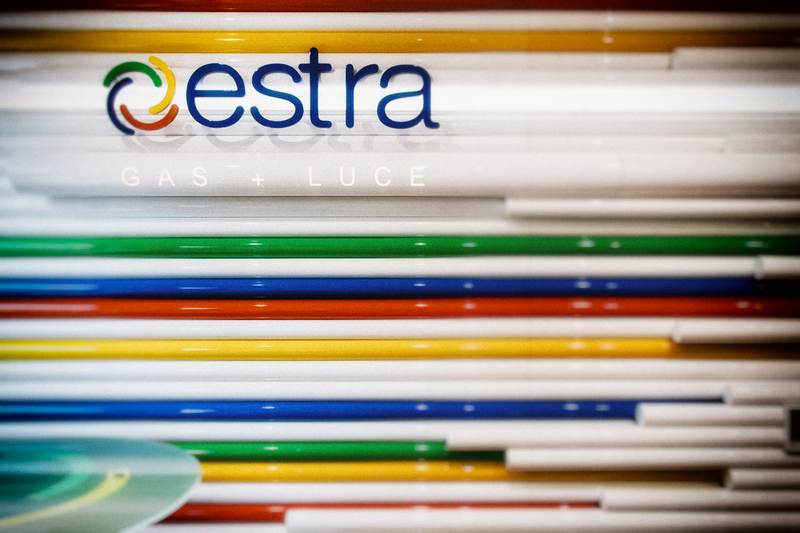 Watch the video shooted in our office in Florence, with Iacopo showcasing our design concept for ESTRA together with Dennis D’Amico, Estra’s marketing director.